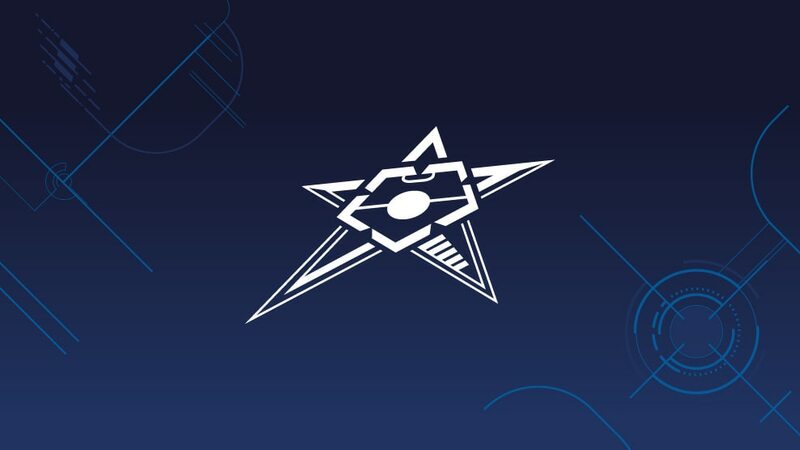 Holders Inter FS and former winners Kairat Almaty and Barcelona have all safely booked their progress to the UEFA Futsal Cup elite round following this week's main round action. The quartet were among 16 sides to advance, though there was disappointment for FC Dynamo as the 2007 champions failed to go through. The top three teams in each of the four groups progressed to the elite round. The group winners progressed to the elite round. Four-time winners Inter will continue their bid to become the first team to retain the trophy since Playas de Castellón won the inaugural finals in 2002 and 2003. Kairat beat Dynamo in the 2013 final and the two former winners met again in Group 1. Kairat prevailed 7-2, eventually finishing second while bottom side Dynamo were eliminated. Barcelona were the other former champions involved, going through from Group 4 as section winners. Chrudim finished bottom of Group 4, ending a run of ten successful main round campaigns. Braga and Kherson both qualified on their competition debuts, while't Knooppunt advanced again after making their debut in the preliminary round. The 16 clubs will compete in four groups of four, drawn at 13:30CET on Thursday. The four group winners in November will progress to the final tournament in April, with the hosts picked from among the qualifiers.